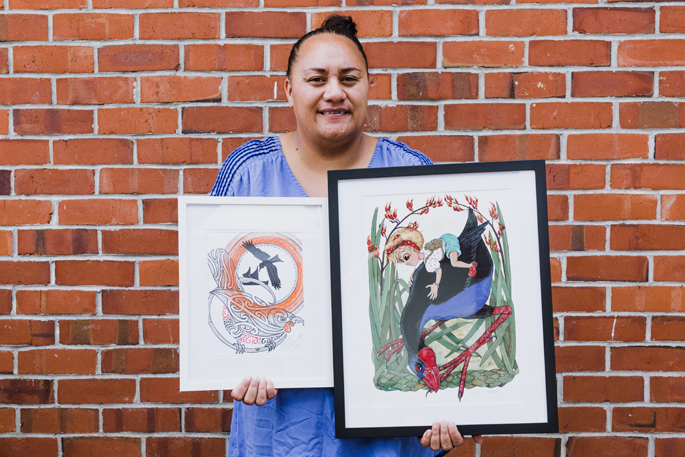 “If you have time to commit regularly in the functioning of Awhina House and you have specific skills and experience, then please come to this hui,” says Tania Lewis-Rickard, one of the organisers. The skills and experience being asked for from volunteers range from cooking meals, providing baking, and helping with sewing, gardening and running programmes. “Please note the term ‘commit regularly’ will be clarified further in our discussion hui,” says Tania. Volunteers helping plant the vegetable gardens. 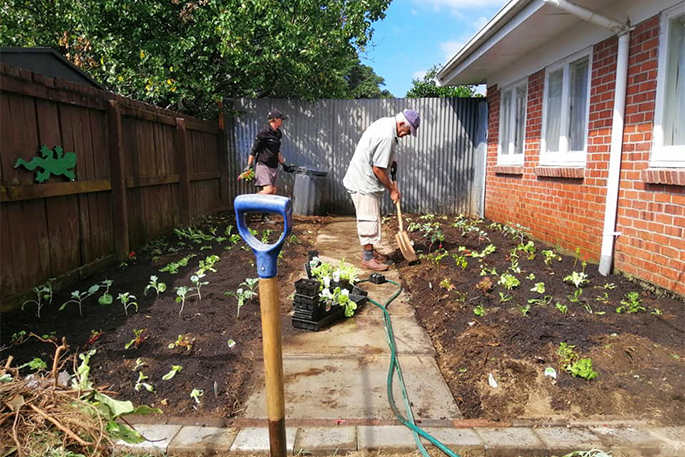 Many people from the Tauranga community have been helping prepare Awhina House for homeless women, with working bees to transform the outdoor area into vegetable gardens, and preparing the bedrooms inside. This past week members of the Greerton Lions Club delivered outdoor chairs, a microwave and other items that were required for the home. Décor Gardenworld provided vegetable seedlings for the garden which a team from Good Neighbour planted, with compost from Revital Fertilisers. Local artists’ native bird inspired artworks feature in each of the 12 rooms at Awhina House. Photo: Alice Veysey/Paper and Pearl Photography. 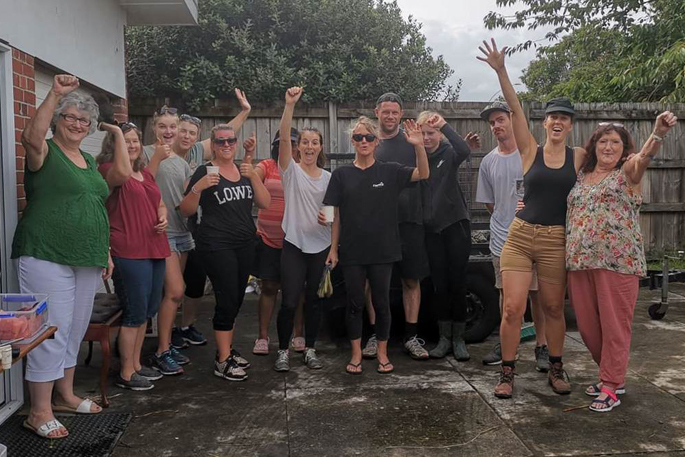 Awhina House staff are also appealing to businesses and individuals to sponsor 12 rooms in their house for homeless women in the Tauranga area. The initiative was introduced by staff members following the local artwork donations, where one piece of artwork of a bird features in each of the 12 rooms. 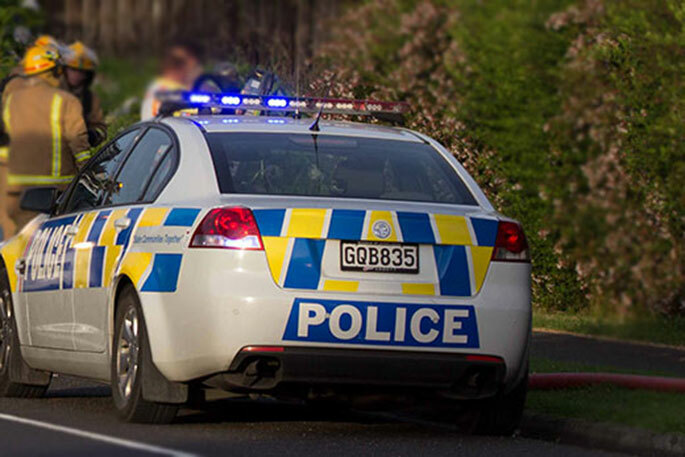 The supporters’ meeting will be held at Maungatapu Marae, 25 Wikitoria St, Maungatapu, today, Sunday March 24 from 2 – 4pm. 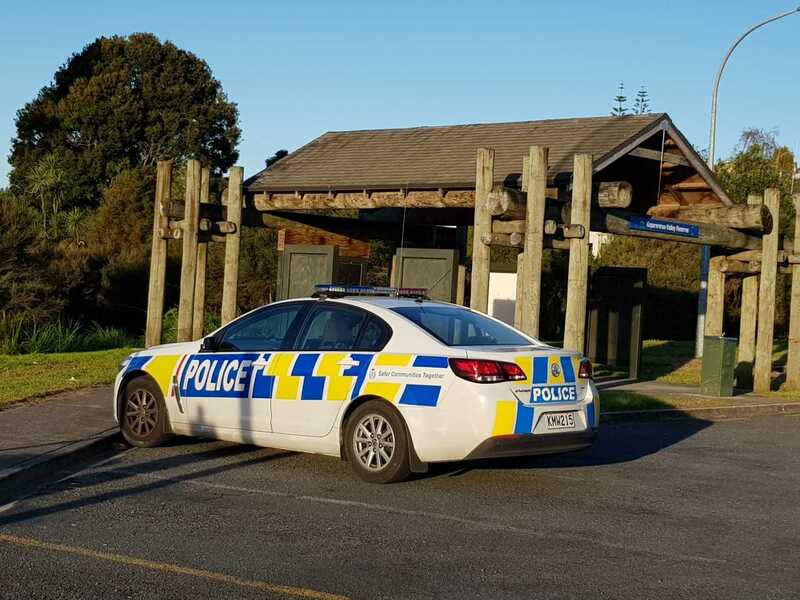 Attendees are asked to bring a gold coin donation as a marae koha, and a plate of food to help with refreshments at the meeting.